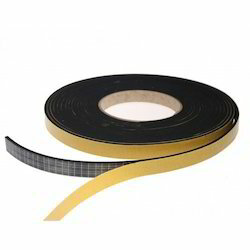 Manufacturer of a wide range of products which include epdm foam tape, xlpe foam tape, neoprene foam tape, pu foam tape, acrylic foam tape and pe foam tape. Temp. Range -40 to 140 deg. Cen. Widely used in High –Rise Buildings because of excellent weather ability, Refrigeration, Air-Conditioning, automobile electrical ecetronic industry, pharmaceutical hospital industry. 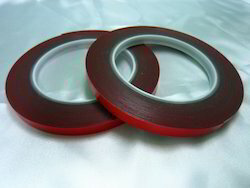 In tune with diversified applications, we are engaged in offering XLPE Foam Tape. Provided foam tapes are used in buildings due to its excellent weather ability. 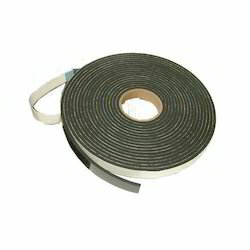 These foam tapes are commended in the market for its excellent quality. Application Refrigeration, Air-Conditioning, Automobile & Electrical industry. Features Good resistance against oils and solvents. 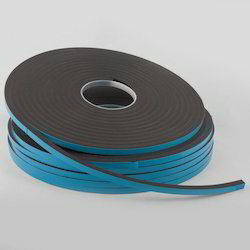 Backed by a team of skilled professionals, we are offering PU Foam Tape. 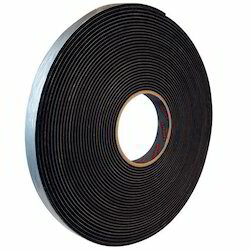 Provided foam tape is manufactured from the finest quality material as per the set quality standards. 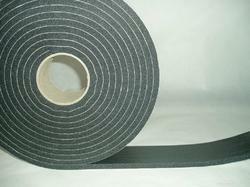 The offered foam tape is tested on stringent parameters in order to supply an excellent to customers. PU can also be provided with backing material like aluminum foil, metalized polyester, fabrics etc. and can also be die-cut if required. These tapes are used where high shear strength combined with high vibration resistance come into effect. 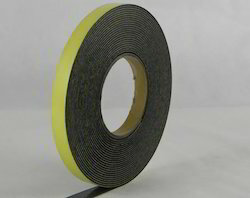 We are the most trusted name engaged in offering a superior quality PE Foam Tape that is provided with backing like foil, metalized polyester, fabrics. 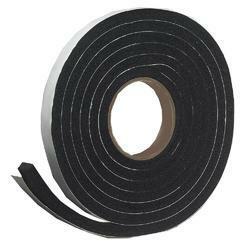 Offered foam tape is manufactured by using top notch material in adherence to set market standards. Also, this foam tape is checked on stringent parameters in order to assure its flawlessness. 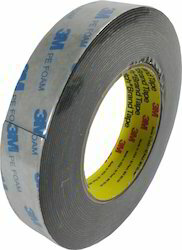 PVC closed-cell foam tapes are perfect for gaskets and weather stripping applications where repeatability and compression recovery are a must and long-term outdoor exposure is expected. Typical applications include low compression force door sealing, outdoor electrical box sealing, garage door sealing, etc. 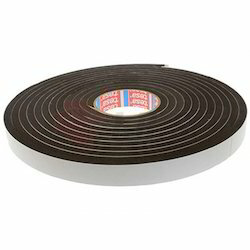 Looking for Foam Tapes ?